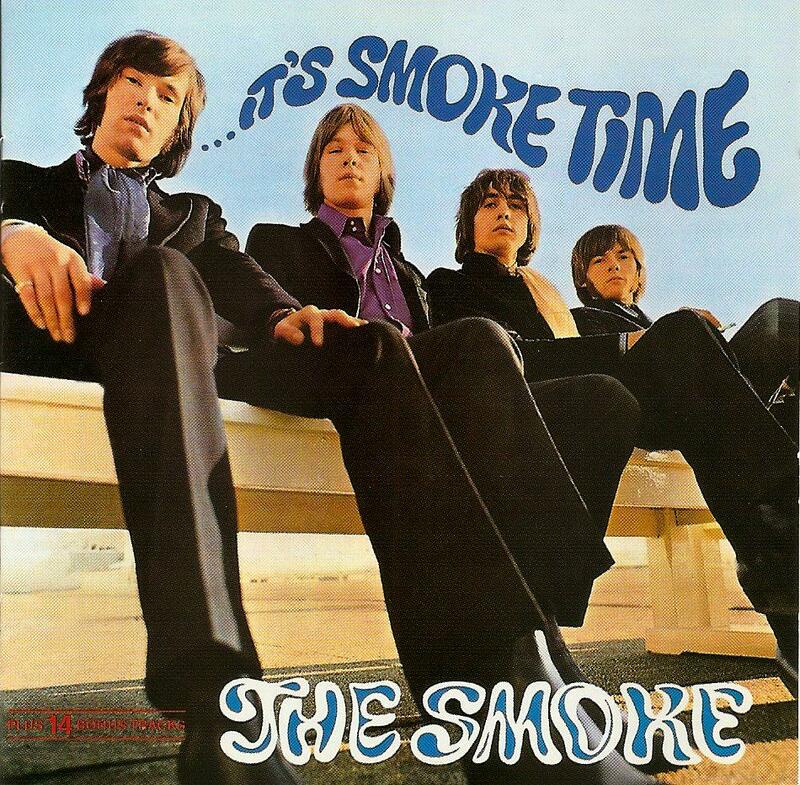 With their name and the psyche cover of their sole album, The Smoke have everything to attract the paraphanelia occasional user. Hailing from Yorkshire, they started as a band in 1965 goign by the name of The Shots. After a first 7" released on Columbia failed, they considered going a psychedelic road, starting by changing their moniker. Now you had to call them The Smoke. Their next 7", My Friend Jack b/w We Can Take It got banned on British waves for LSL references but charted quite well throughout Western Europe, especially in Germany where was released ... It's Smoke Time LP. 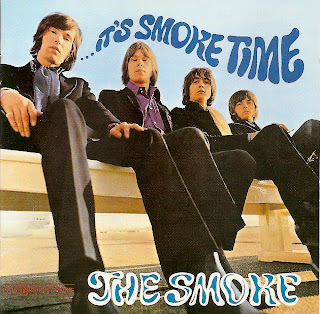 The Smoke then got managed by Chris Blackwell, released tracks under a new name, Chords and never made it. In 1974, they called it quit, taking regular jobs as session musicians. That's more or less the complete story of The Smoke. So what's about their music? Was it any good? The answer is a definitive yes: their freaky psyche beat sound is based on strong songwriting habilities and tight musicianship that make them ahead of the average psyche pack of the time. My Frienf Jack is catchy enough to be whistled under the shower and was even given a cheesy disco treatment by Boney M in 1980. I have posted the 1993 Repertoire repress that comes with not less than 14 bonus tracks and among them the sides released as The Shots and Five Chords.